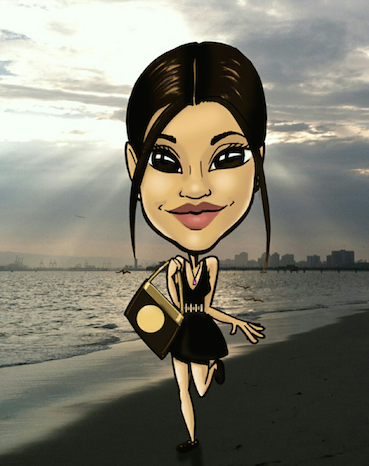 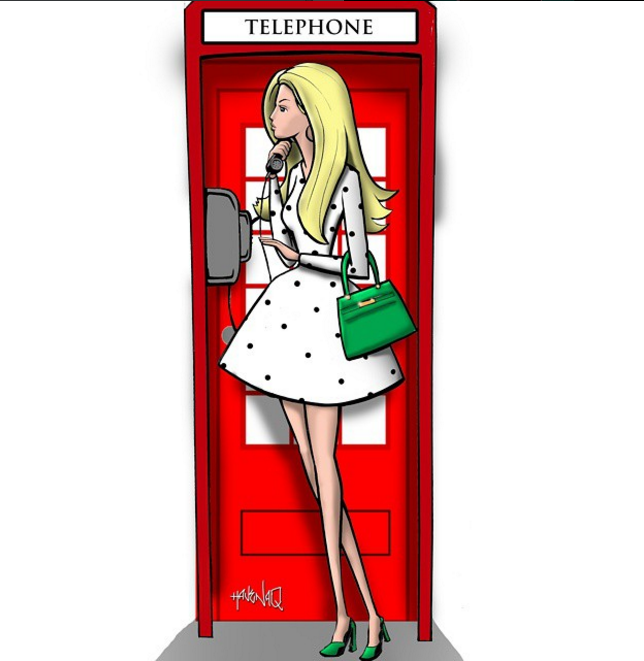 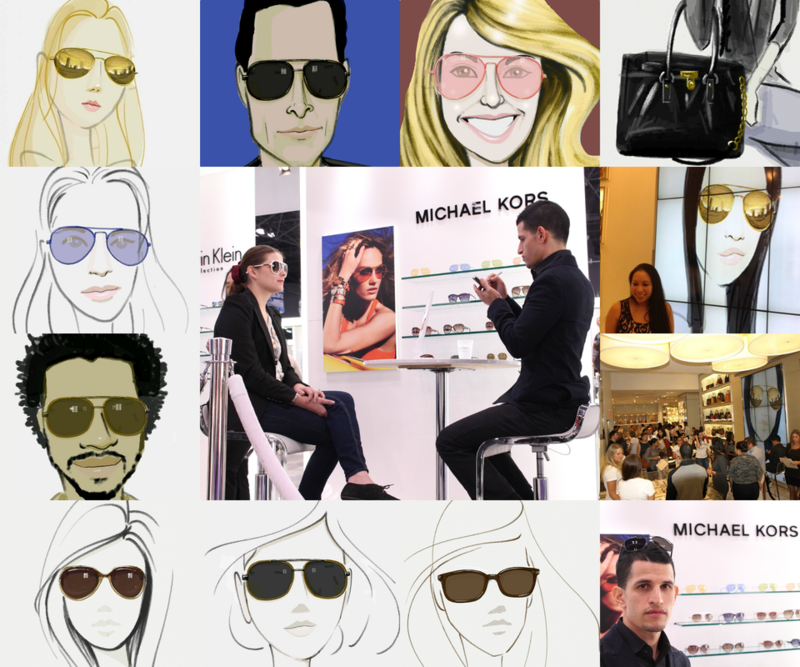 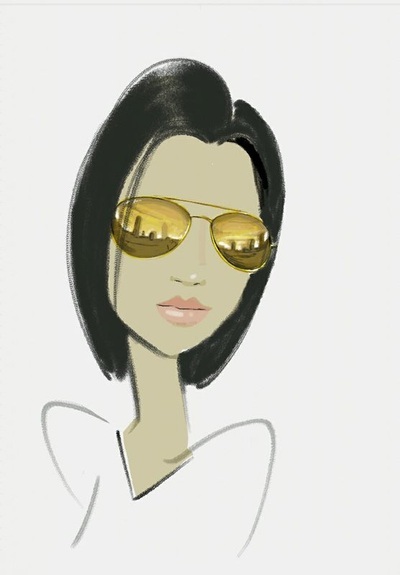 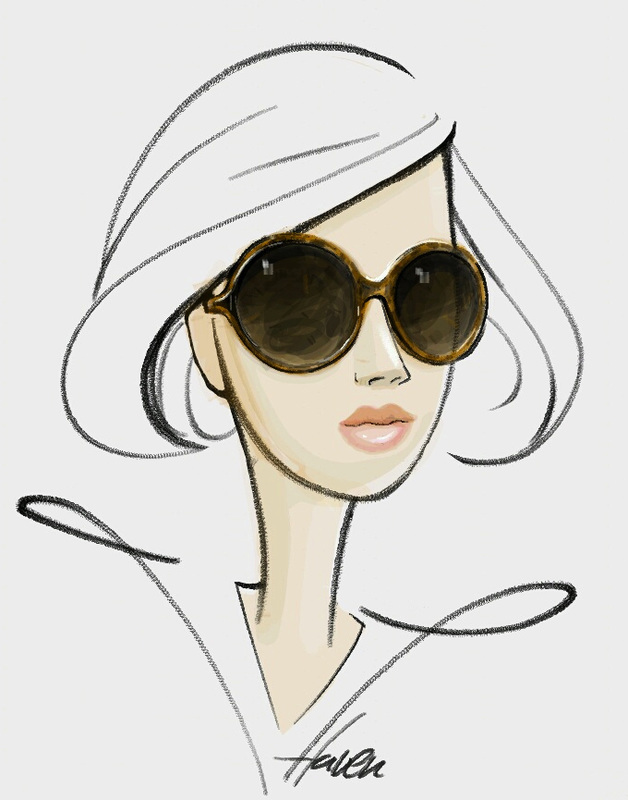 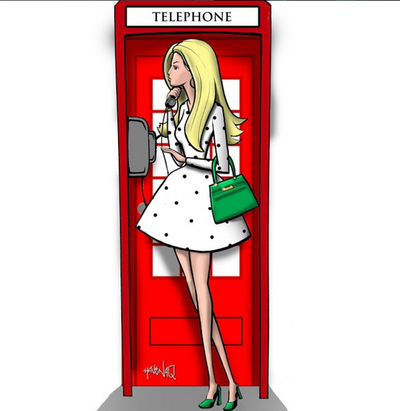 I am a fashion sketch Artist for for Michael Kors- I did the drawings directly on my tablet -- Samsung Note tablet. 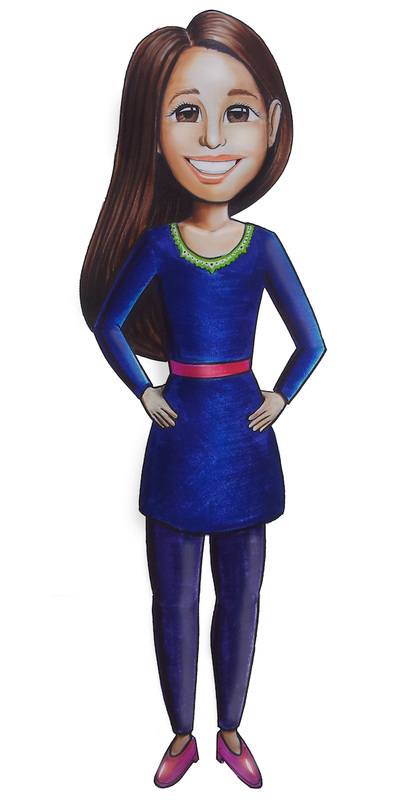 I also do traditional illustration straight to page if you prefer. 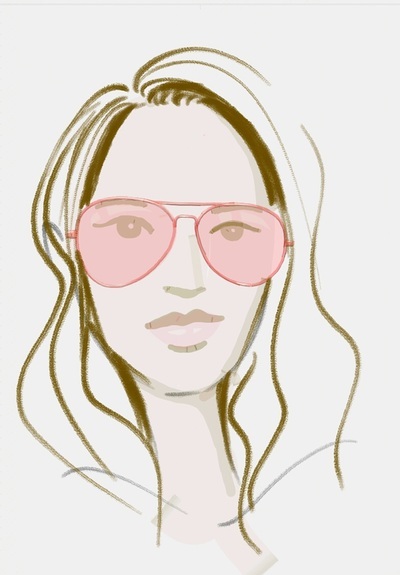 ​*I also do live events. 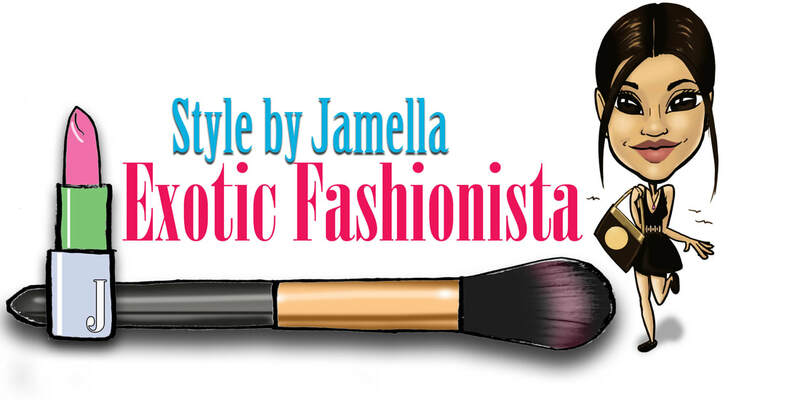 Here is a video highlight of my street wear designs!